Our family owned and operated business, All Fuel Installation, has been professionally serving customers for decades. Not only do we install various heating sources, we offer Portland Oregon fireplace Accessories & Parts, plus neighboring towns. We have several helpful crews to get the jobs done quickly and to the satisfaction of our customers. We want you to be warm and happy. 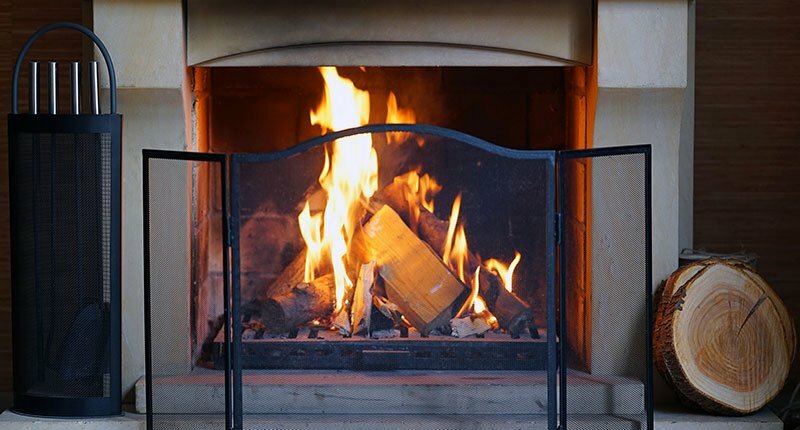 For more than 20 years, we have worked with all types of fireplaces, whether they are prefabricated or free standing. If you’re tired of chopping and carrying in wood, we can install a gas fireplace. We can also install woodstoves that are fueled by wood, pellets or gas. The choice is yours. Before we do any work, we provide a timely free estimate. We will work with you to understand exactly what you are looking for and to discuss all options. We take pride in our work. We are a professional company and we are licensed and fully insured for your protection. Once a decision has been reached, we gather and provide all the necessary permits for the job. During an installation, our expert crews stay focused to get the job done quickly. Great care is taken to protect your home and belongings during the process. Our knowledgeable crews remain courteous and helpful providing important usage and safety tips for your installed fireplace. We welcome to answer all questions and concerns you may have. Not only do we provide professional installation, we offer Portland Oregon fireplace Accessories & Parts. Over time, using your fireplace or woodstove may require repair. We pride ourselves in having parts readily available to get your fireplace or woodstove up and running quickly. Our repair technicians not only fix the issue promptly, they take the time to explain exactly what went wrong in the first place. All Fuel Installation has an A rating on the Better Business Bureau and is a Angie’s List award winner. We continue to strive to be the best company you will want for your additional heating needs. Our goal for Portland, Oregon fireplace accessories and parts, plus installation and repairs is to provide you with satisfaction. Our quality service is important to us. We want it to be important for you, too.